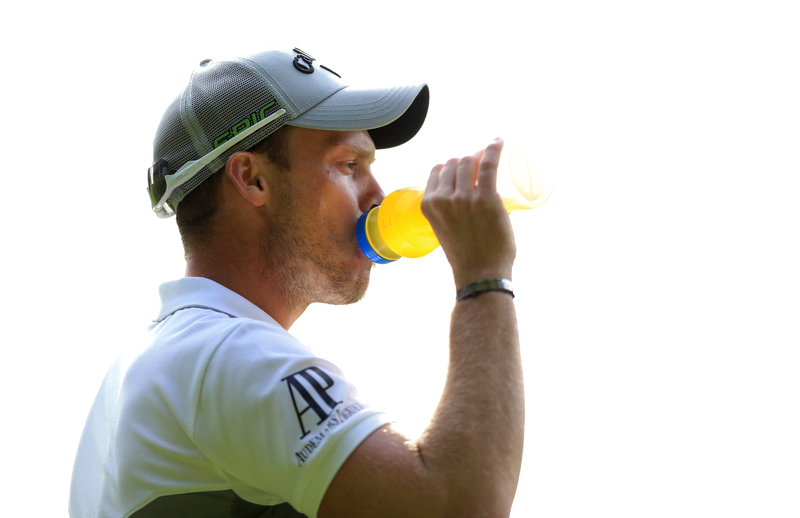 Danny Willett sits two strokes back of Justin Rose heading into the weekend in Turkey. Danny Willett believes he is no longer golf’s version of Humpty Dumpty as he targets a first victory since the 2016 Masters. Willett carded a second round of 65 in the Turkish Airlines Open to lie two shots off the lead held by defending champion Justin Rose, who will return to world number one with victory at Regnum Carya Golf Resort on Sunday. The former Masters champion reached a career-high of ninth in the world after claiming his first major title at Augusta National, but had slumped outside the top 450 earlier this year after suffering numerous injuries and a loss of form. A missed cut in the French Open was his ninth in 12 events, but the 31-year-old from Sheffield bounced back to finish sixth in the Irish Open, 19th in the Scottish Open and 24th in the Open at Carnoustie, his best finish in any major since the 2016 Masters. Willett credits coach Sean Foley – who formerly worked with Tiger Woods – and fitness trainer Kev Duffy for his resurgence, but admits it has been hard work to get to this point after the injuries which left him struggling to get out of bed in the morning. “The body is in the best place it’s been in probably five or six years now and the golf game is going along with it and following that trend,” the world number 322 said after a round containing seven birdies and one bogey. “I can get up and have 16-hour days if I want to. Well, I can’t because I’ve got two kids, but the fact that the body is able to if I wanted to is great. It’s more that the energy levels are still high at the end of the day because your body is not knackered from playing 18 holes and that used to be the case.